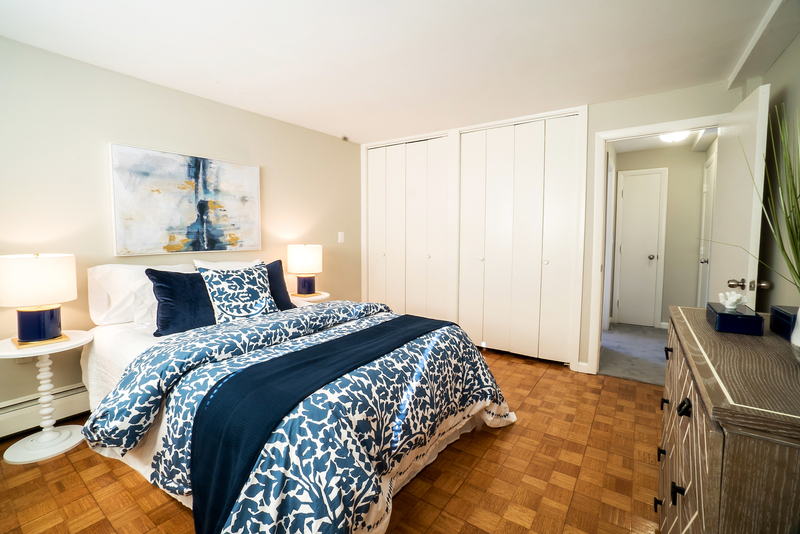 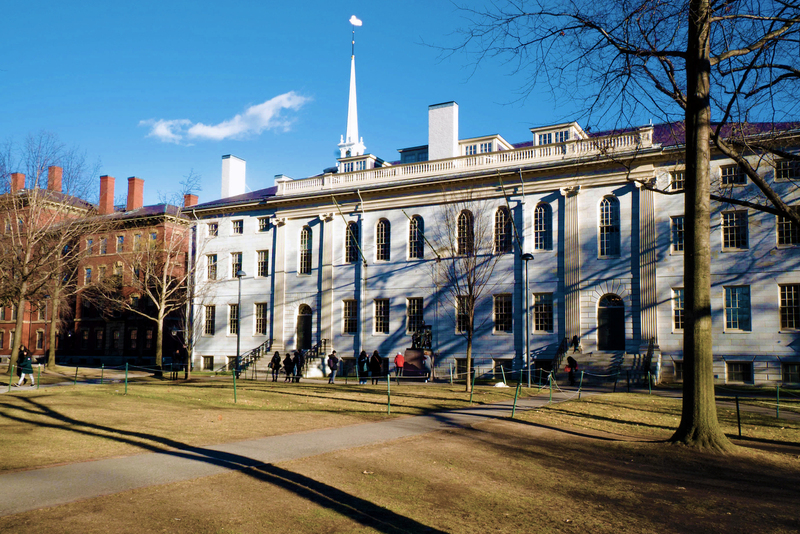 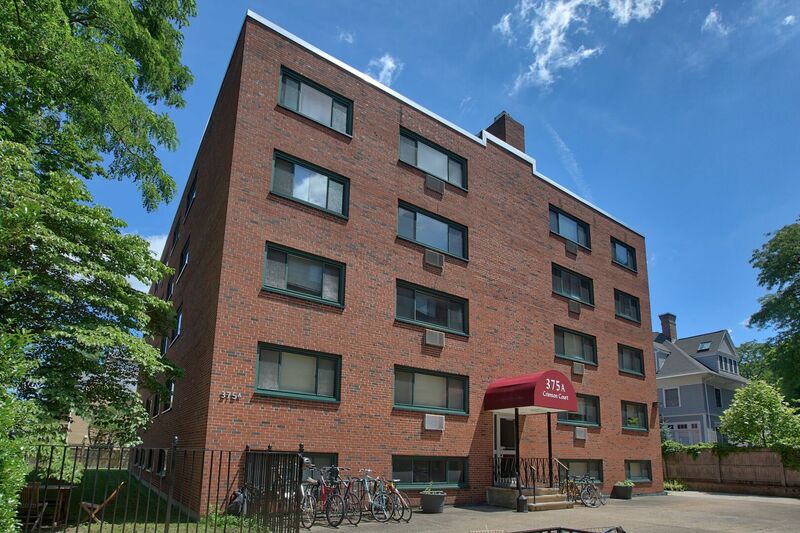 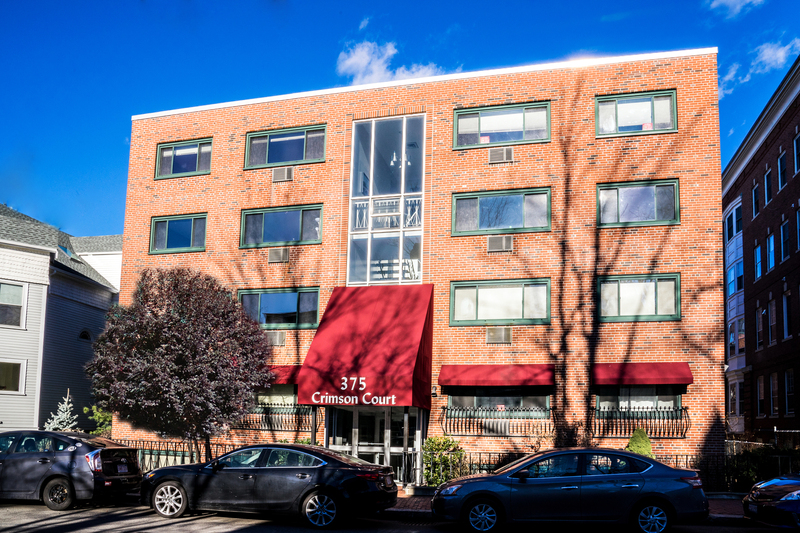 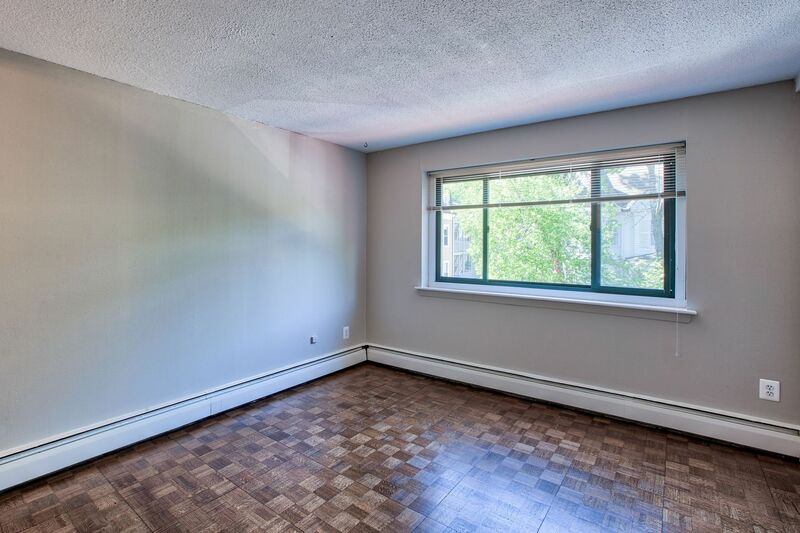 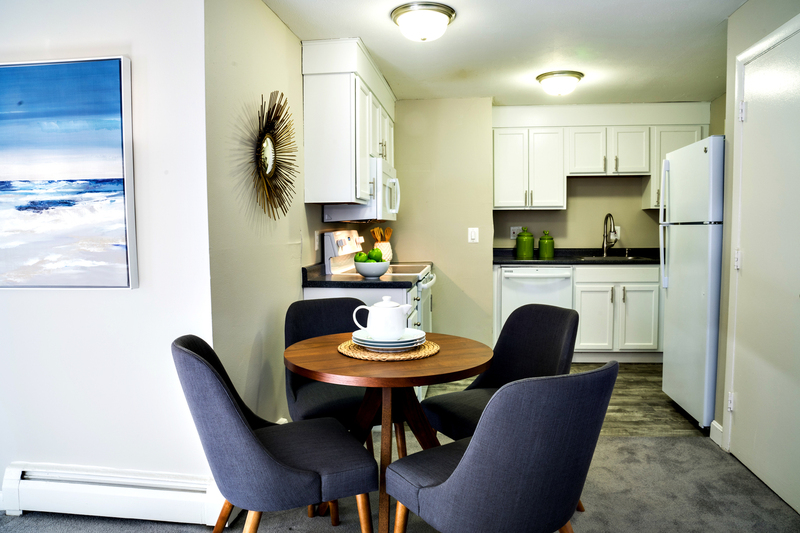 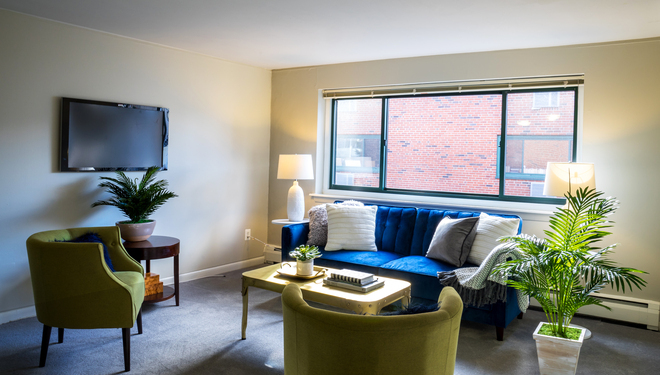 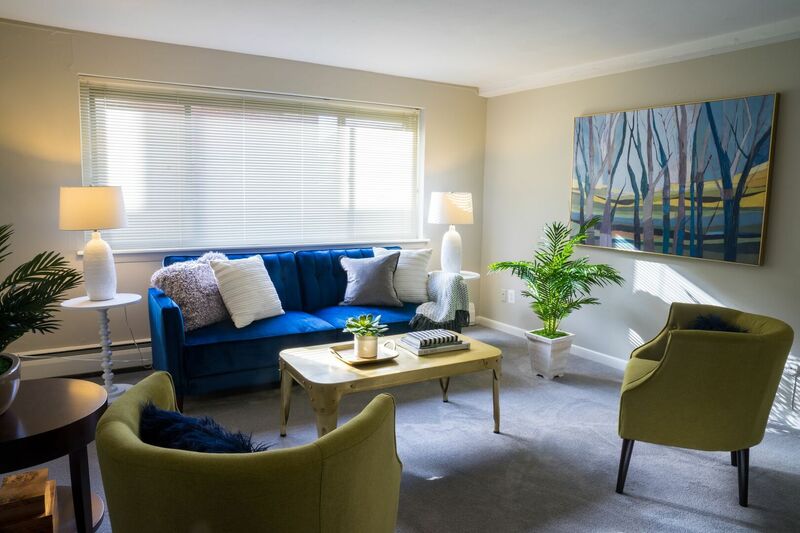 Crimson Court is a contemporary building in quiet residential setting but less than a five-minute walk to Harvard Square, Red Line and University shuttle buses. 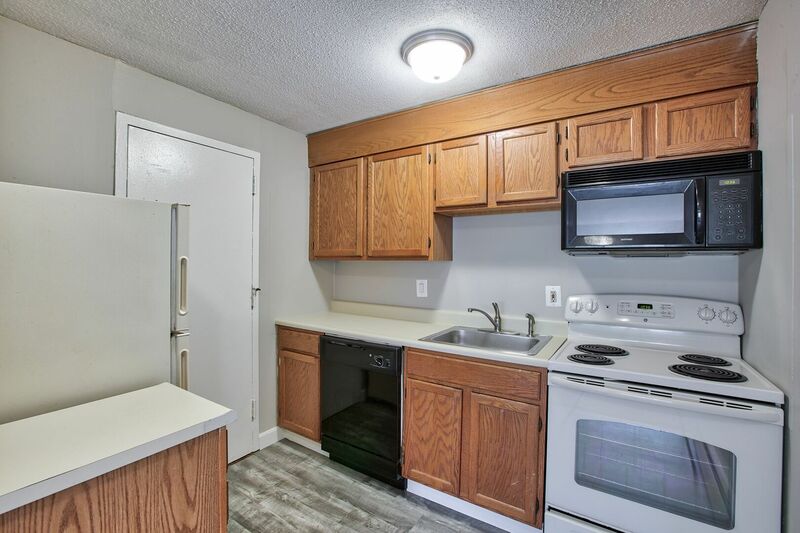 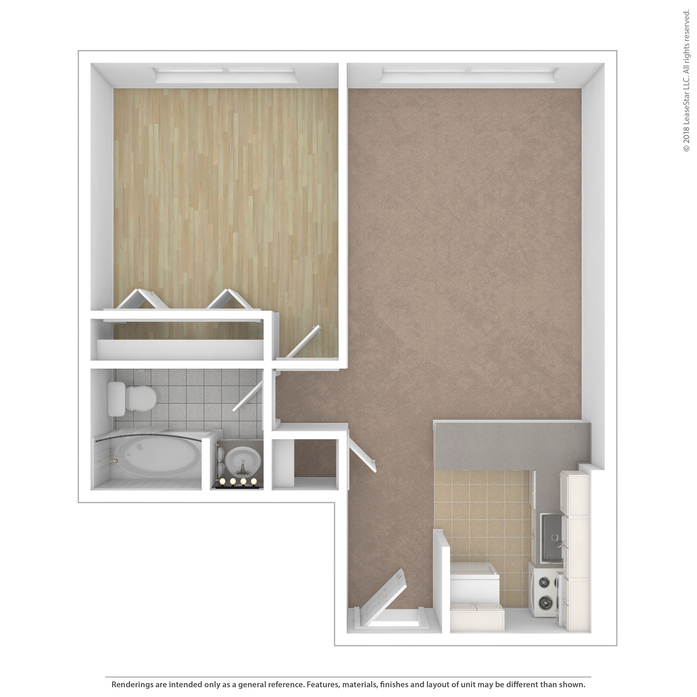 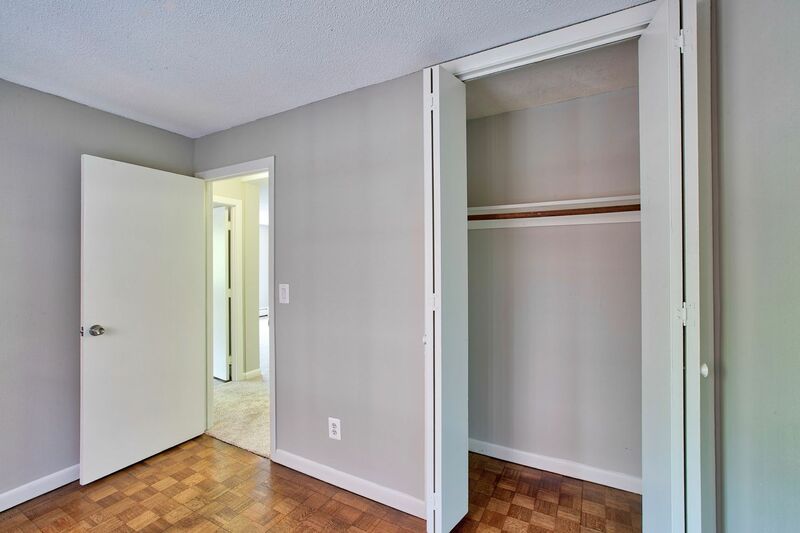 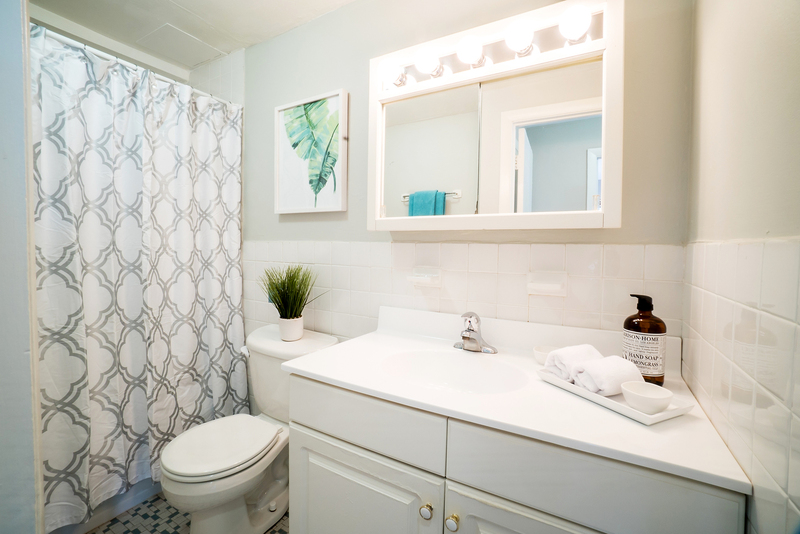 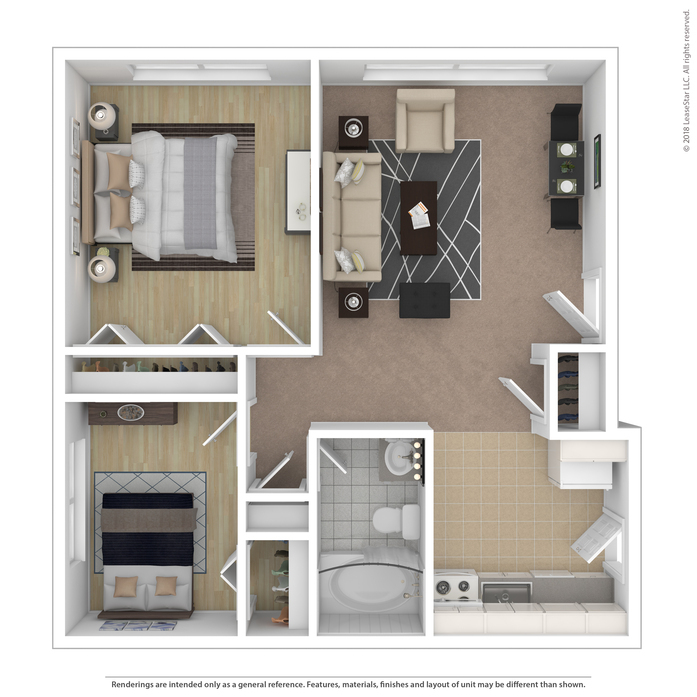 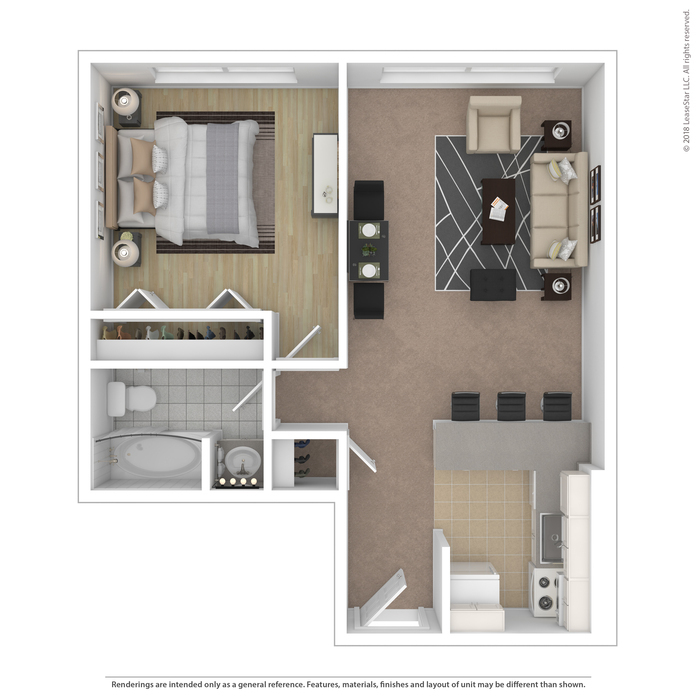 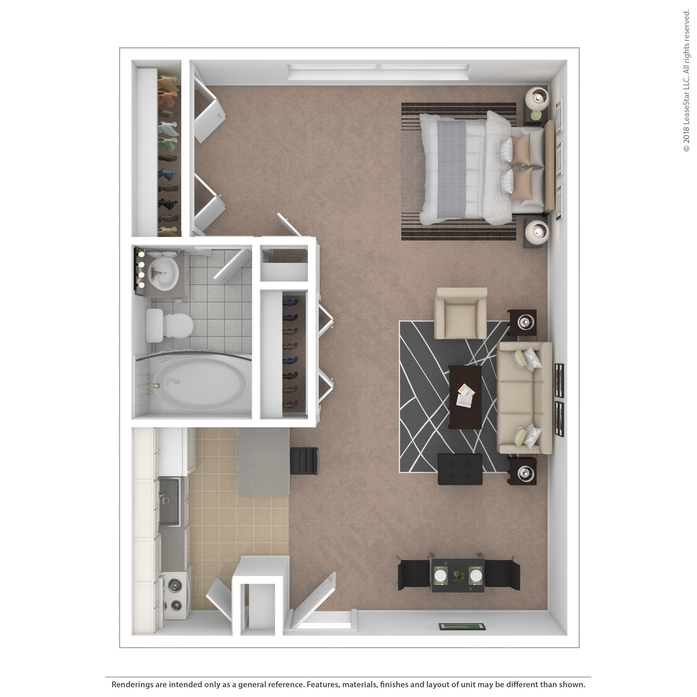 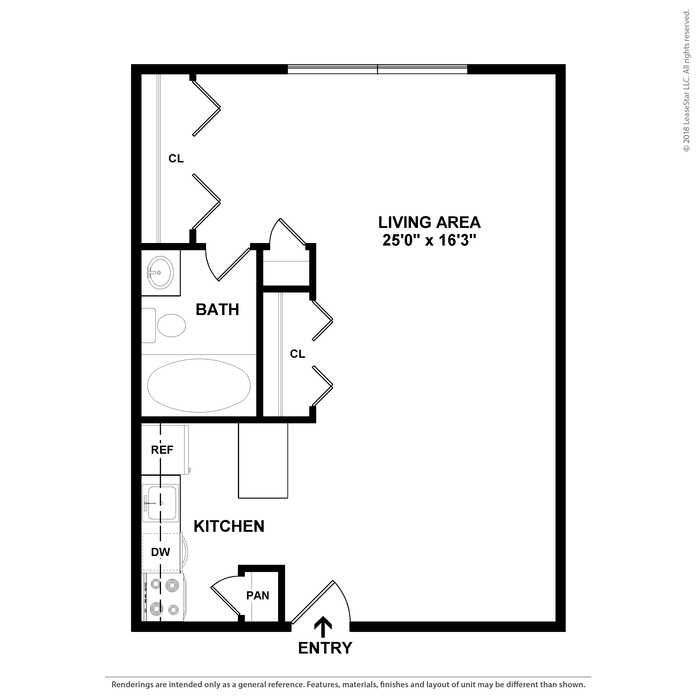 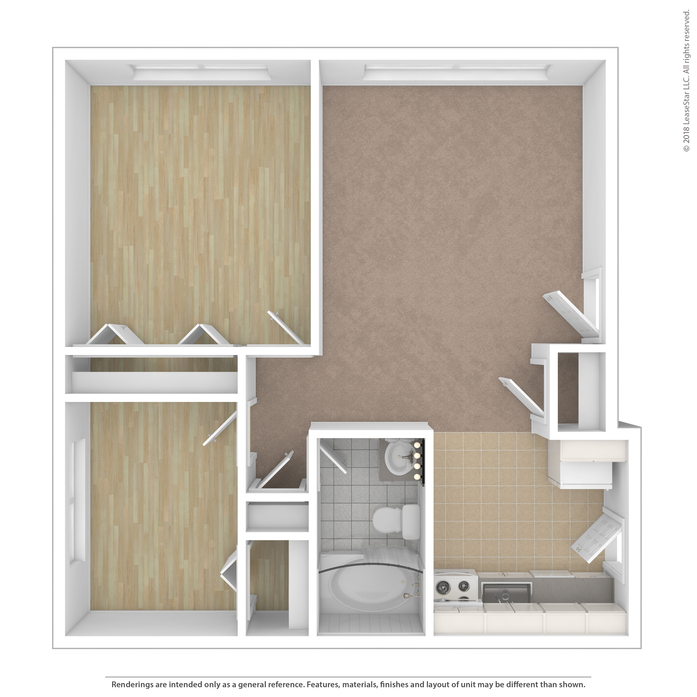 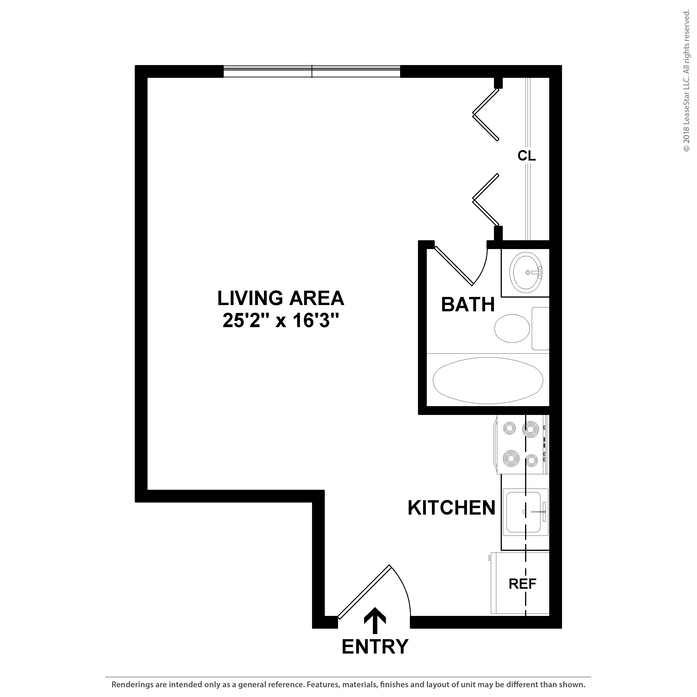 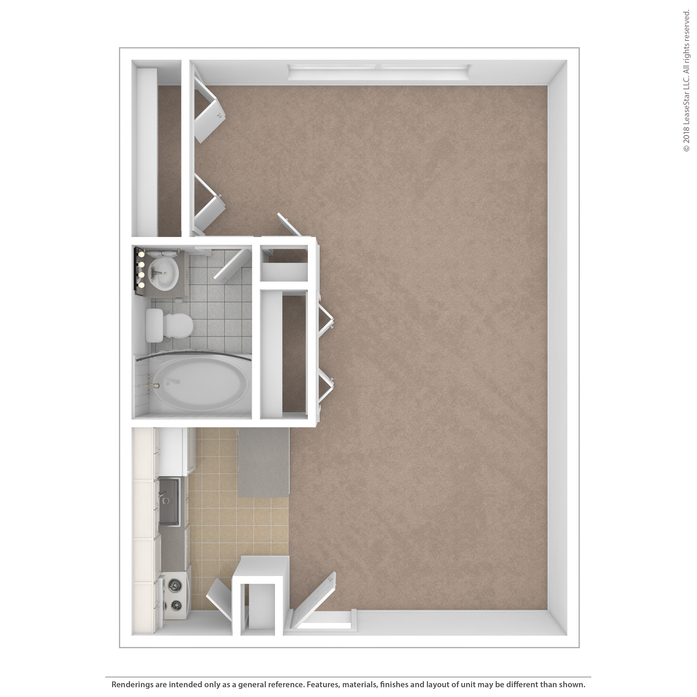 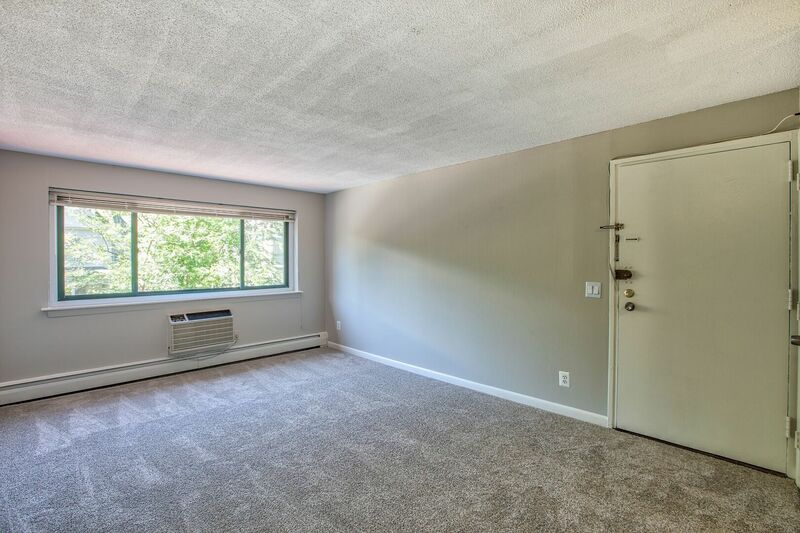 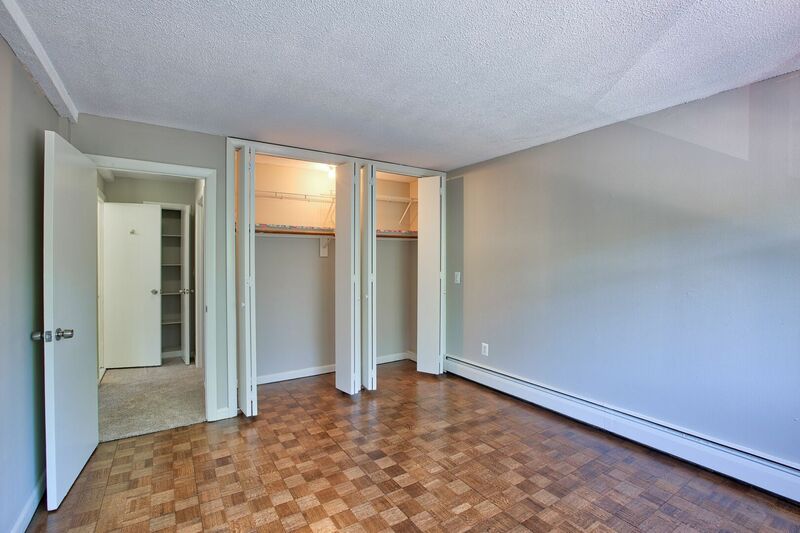 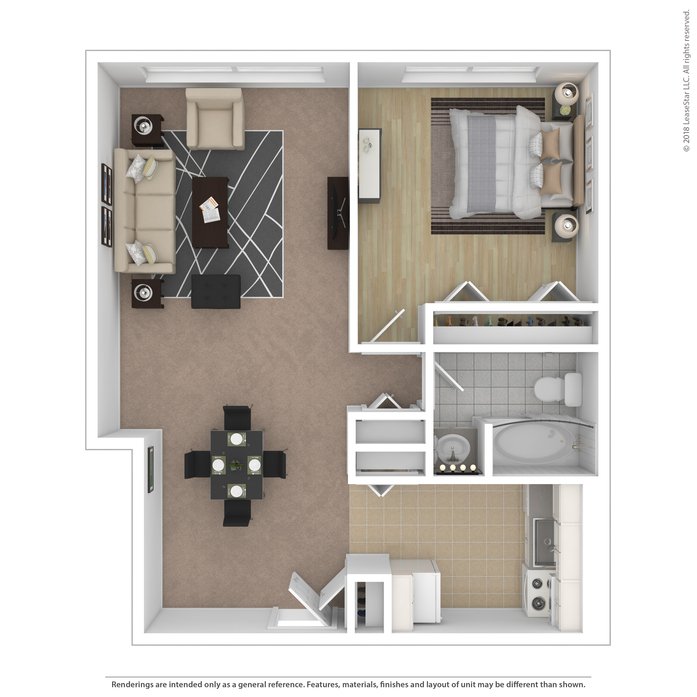 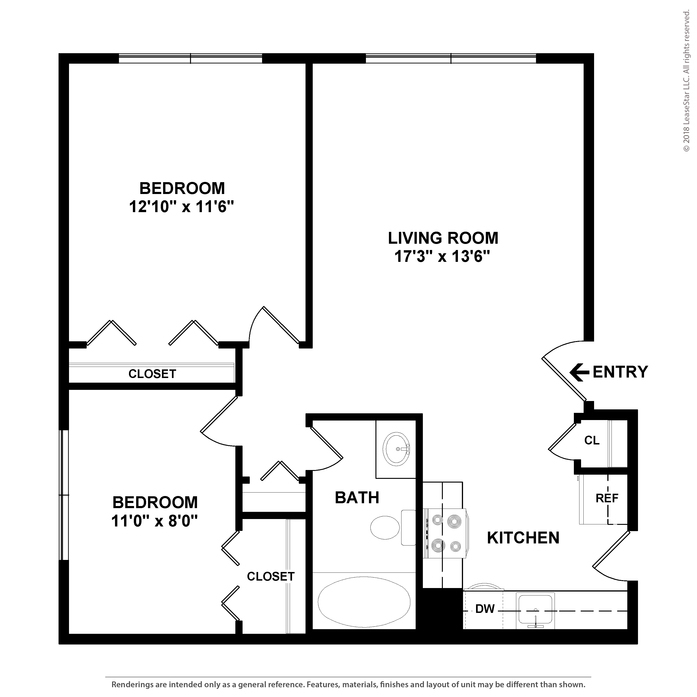 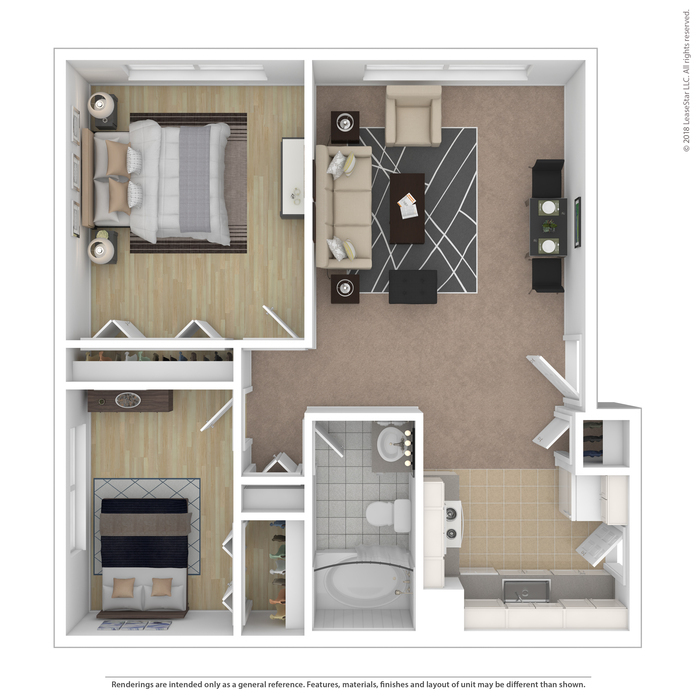 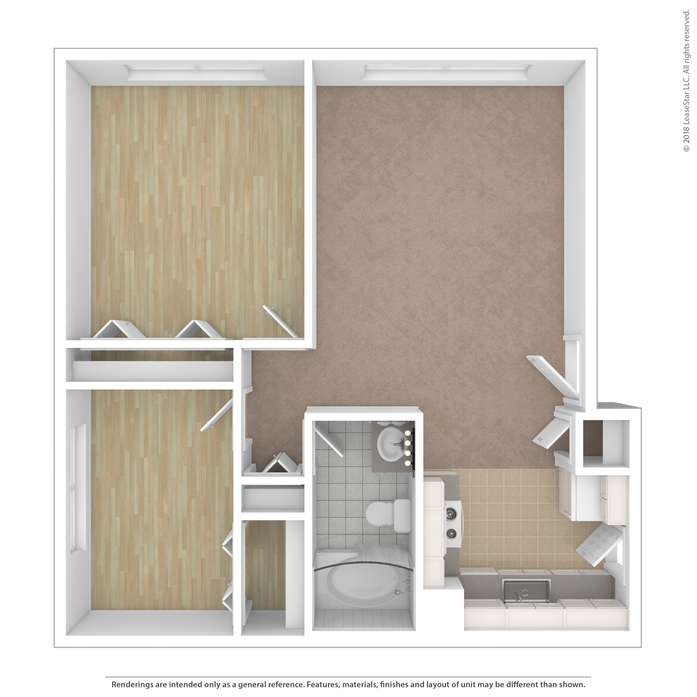 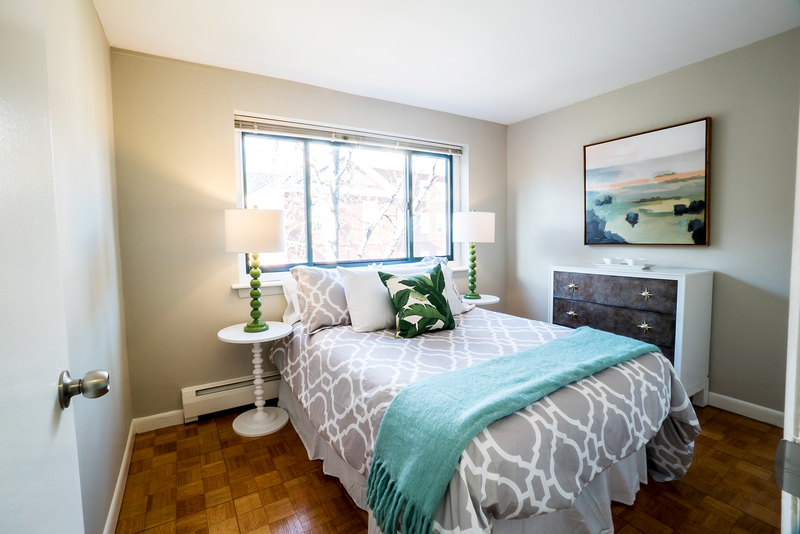 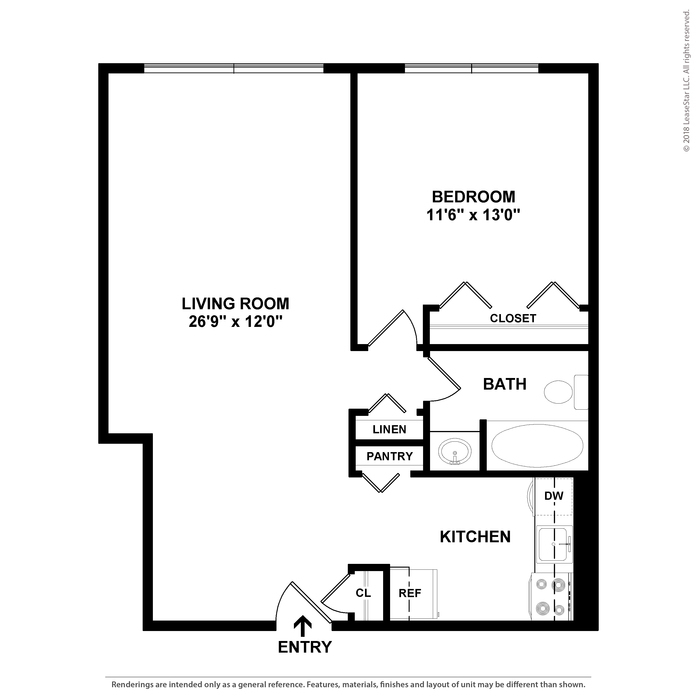 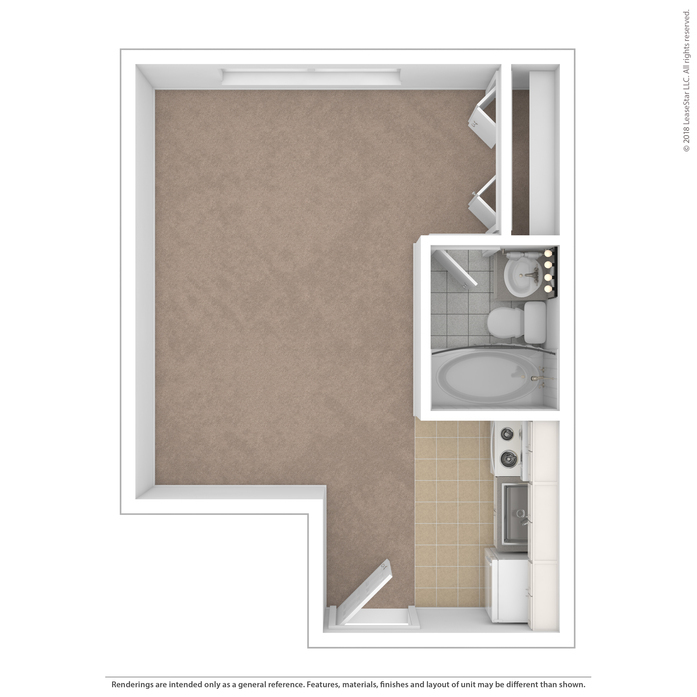 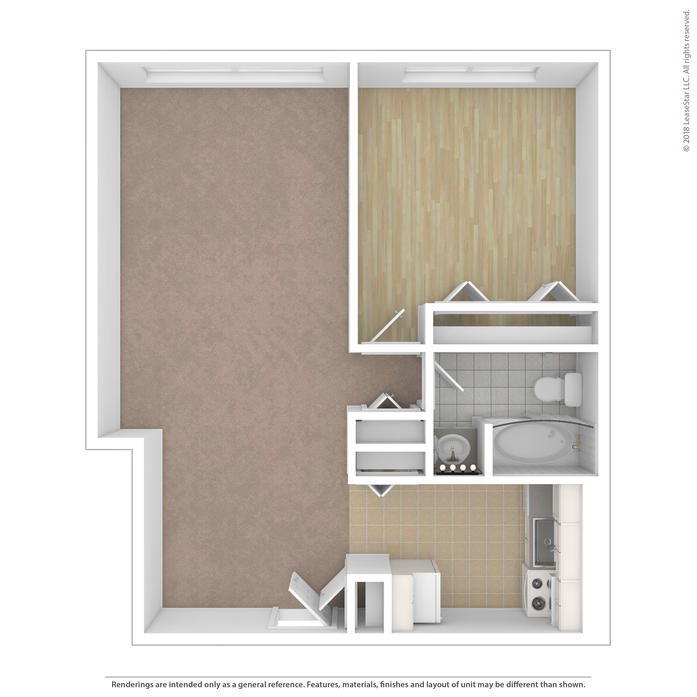 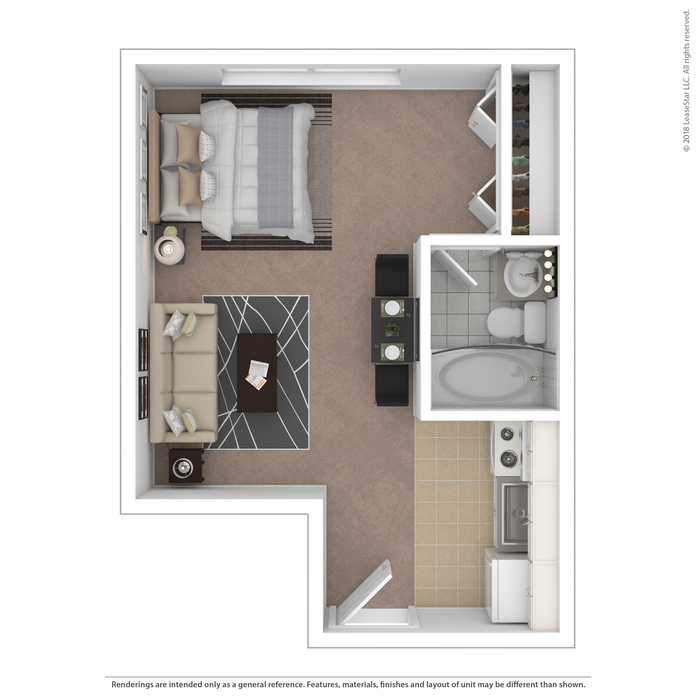 Apartments feature fully-equipped and updated kitchens with hardwood flooring in select units. 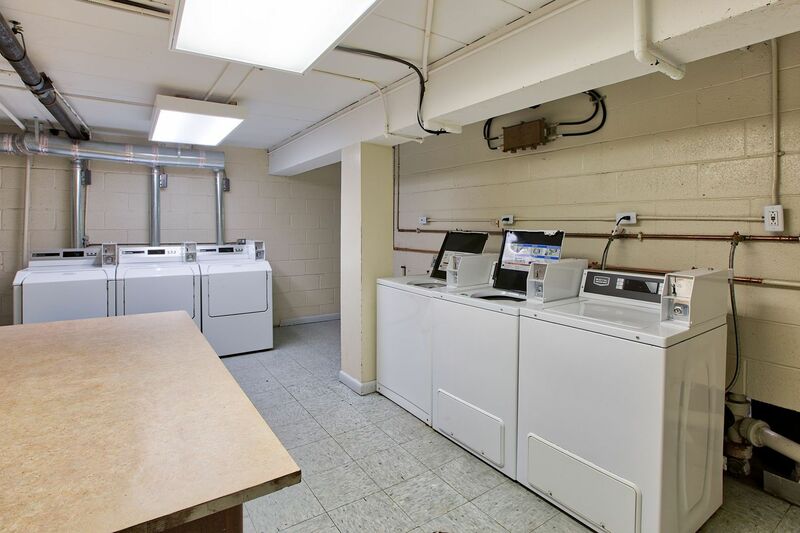 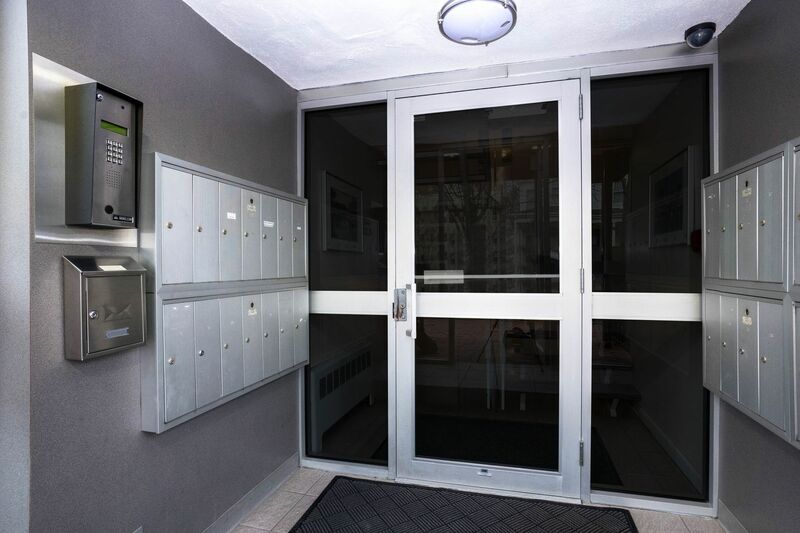 Controlled access with elevator as well as onsite laundry facilities. 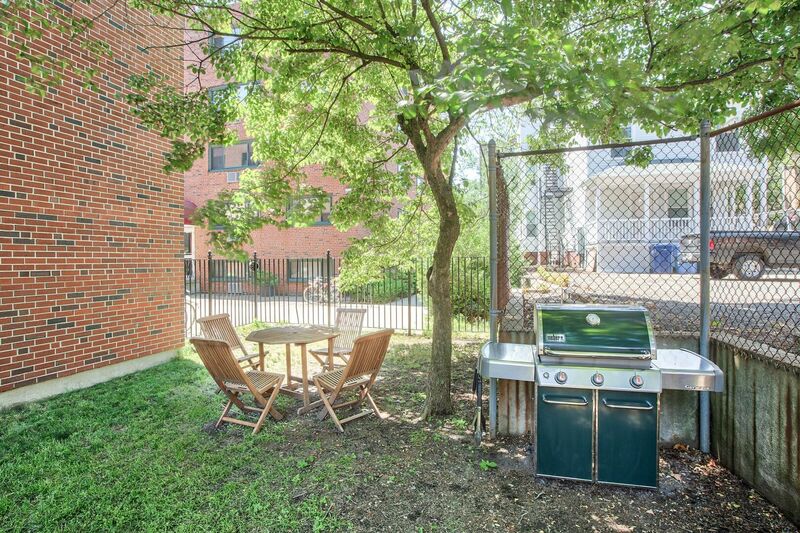 Beautifully landscaped grounds with a quiet yard equipped with grill station and outdoor dining area. 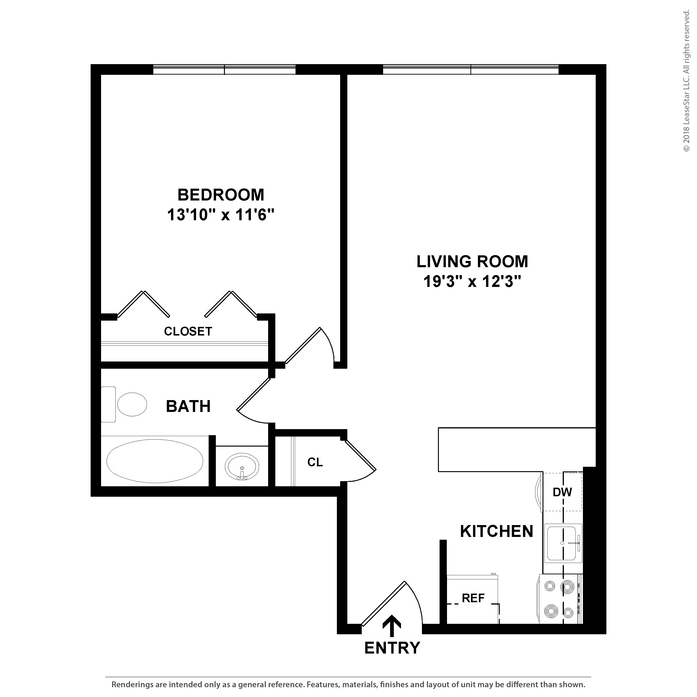 Convenient access to local universities as well as area shopping and dining. 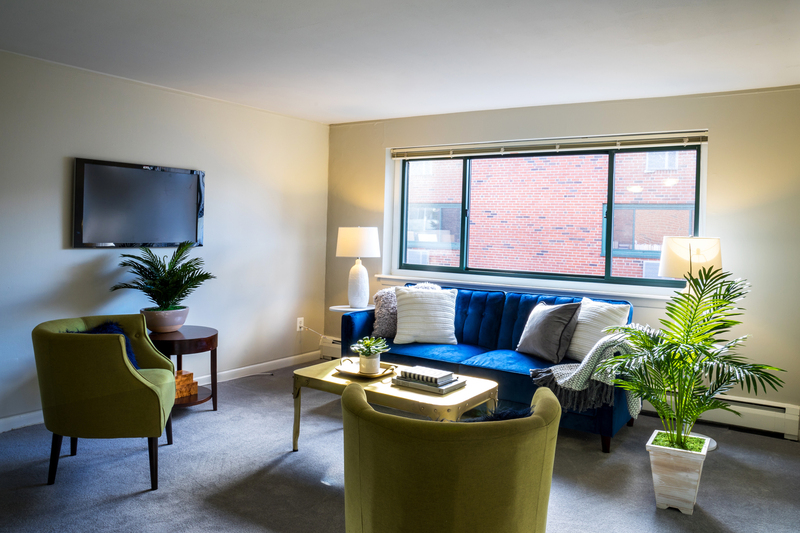 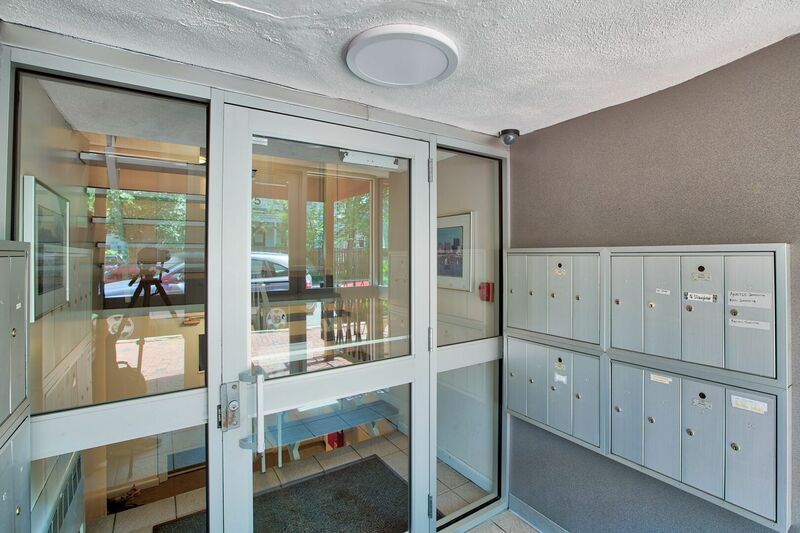 See why our residents call our community home. 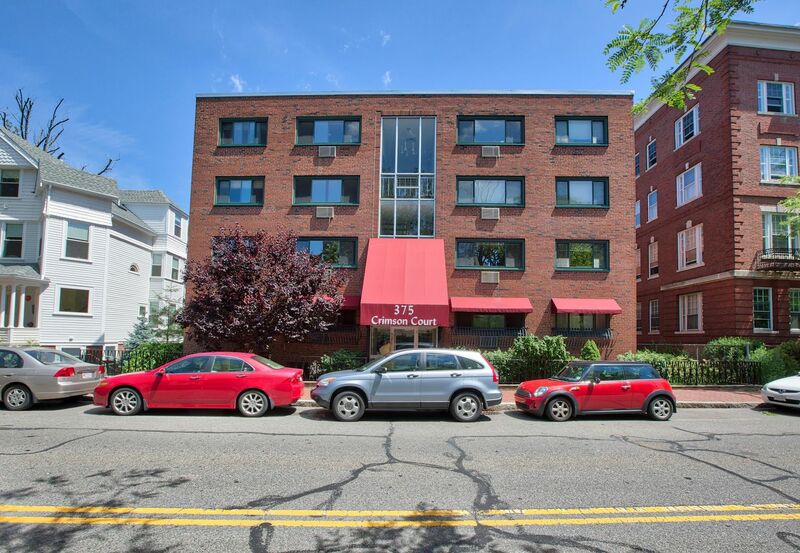 Residents of Cambridge's Crimson Court enjoy luxury living with a sparkling saltwater swimming pool, fitness center with sauna and indoor basketball court, complimentary business center, gated underground parking garage and picnic area with grills.